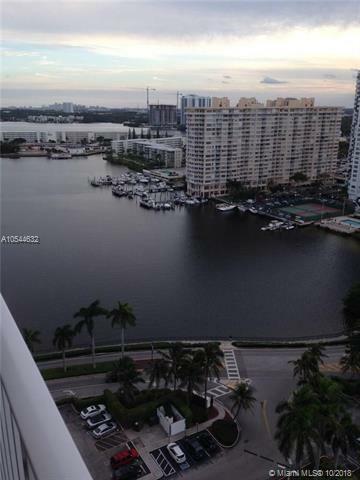 BEAUTIFUL 1 BEDROOM/ 1.5 BATH IN EXCELLENT CONDITION AND IN GORGEOUS WATERFRONT CONDO. 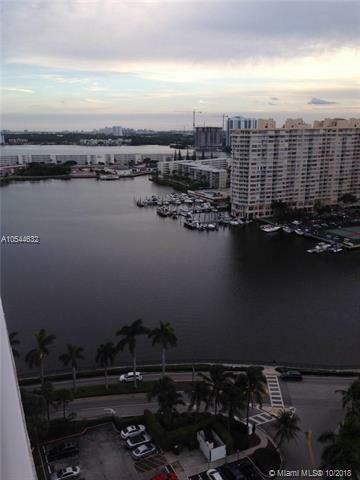 NICE VIEW OF THE LAKE AND THE CITY, LARGE WALKING CLOSET IN MASTER BED, SS APPLIANCES IN THE KITCHEN. READY TO MOVE IN. 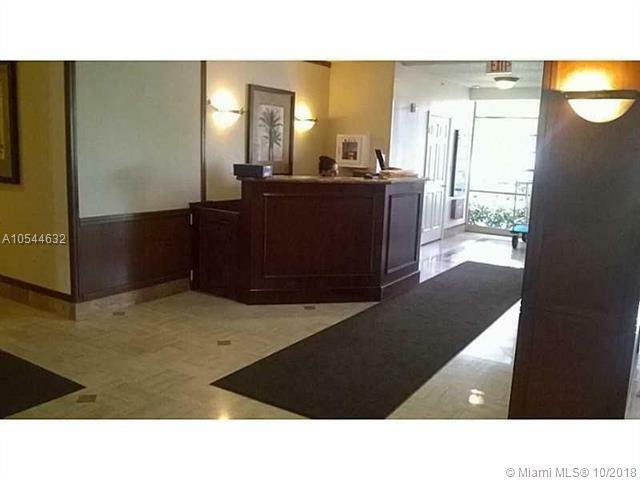 BUILDING AMENITIES JUST REMODELED, BBQ AREA, NEW SWIMMING POOL, MINI GOLF, 2 TENNIS COURTS AND GYM. 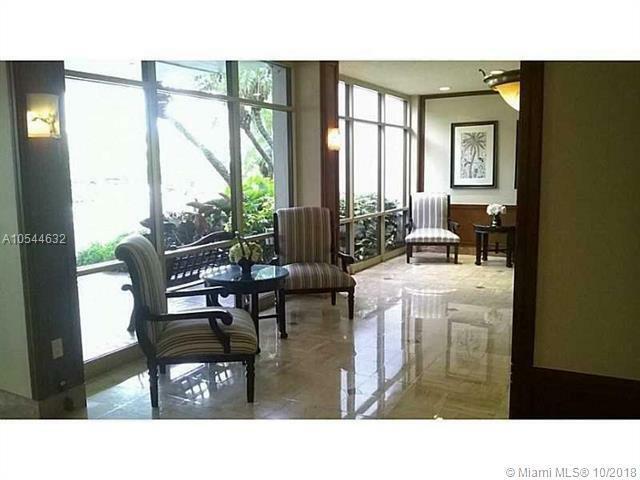 CLOSE TO THE OCEAN, AVENTURA MALL AND GULFSTREAM PARK AND CASINO. FOR SHOWING CALL LISTING AGENT.